*The meeting will be held at the New Jersey State Library, 185 West State Street, Trenton, in the conference room (5th fl. near elevator), 10:00 am – 12:00 pm. 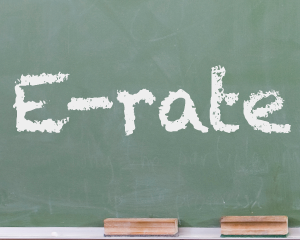 E-Rate Webinar for NJ Libraries, January 13, 2015, 11:00 AM- still open! 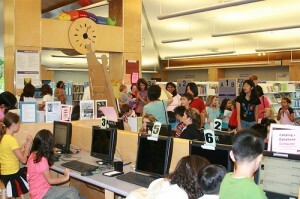 The New Jersey State Library will be offering a webinar, presented by E-rate Central, dealing with the many changes that the Federal Communications Commission has made to the e-rate program in the coming year.